Looking for a dentist in Kalamazoo, Michigan? We’re accepting new patients! Since we offer family and cosmetic dentistry, you can trust us to treat the whole family. Our Kalamazoo, MI dentist accepts patients of all ages, from babies to mature adults. Dr. Katherine Schier offers a range of dental services, including oral surgery, endodontics, and porcelain veneers. Dr. Schier takes the time to thoroughly explain your upcoming procedure and why you need it to maintain good oral health. It’s important to us that you know what to expect, whether you need oral surgery or are interested in getting porcelain veneers to improve the appearance of front teeth. Your oral health is important to us, as well as your comfort in the dentist’s chair. After our Kalamazoo, MI dentist explains your procedure, you’ll be able to ask as many questions as you need and receive honest answers in return. 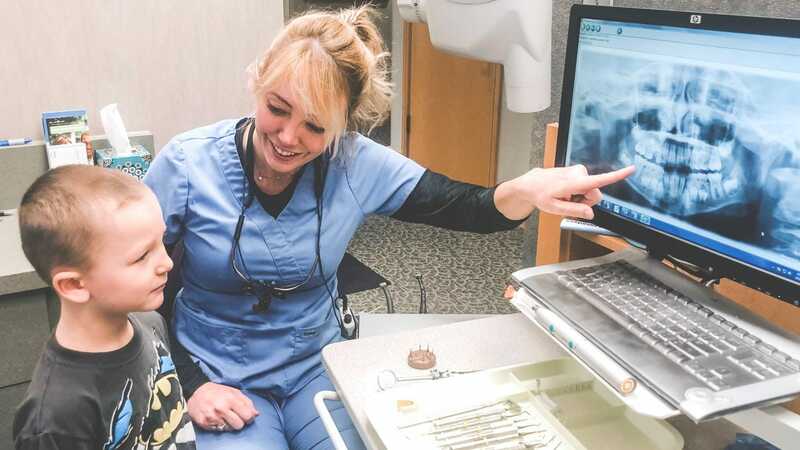 We do our best to make sure our patients never feel rushed or like they aren’t a priority to our Kalamazoo dental team. Many of our patients describe Dr. Schier as being honest, upfront, and compassionate. Dr. Schier takes a conservative approach to dental care. In other words, she does her best to preserve as much natural tooth structure as possible when you need cavities removed or restorations placed. Our family dentist always looks at the big picture when recommending treatments to patients. This means that she thinks about how a dental procedure might affect your oral health weeks, months, and even years from your initial appointment. Dr. Schier is a Kalamazoo, MI dentist who loves her job. 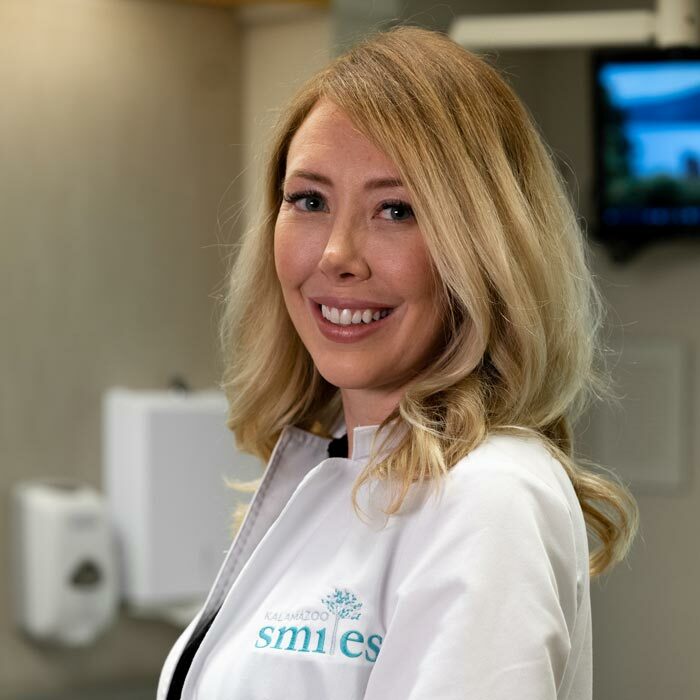 Not only does her dental practice offer family dentistry, but she also specializes in cosmetic dentistry. 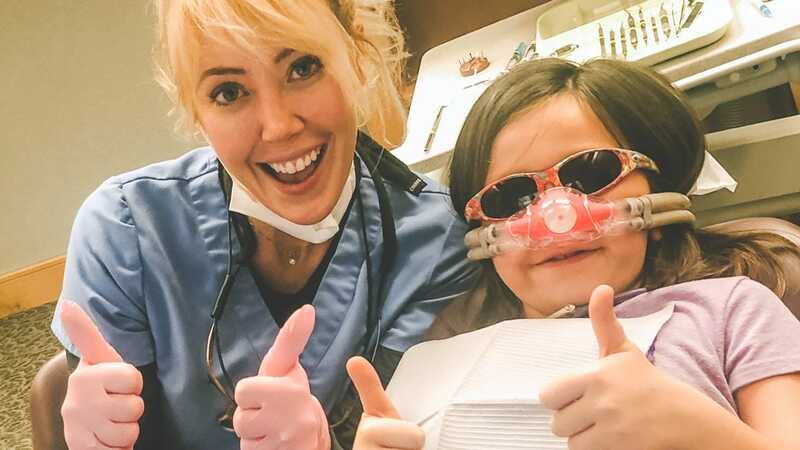 It has always been her goal to help patients just like you smile with confidence. To request an appointment with Dr. Schier, or learn more about family dentistry, call Kalamazoo Smiles at (269) 353-3700. We offer some of the most advanced dental technology to our patients. Our Kalamazoo dentist cares about improving your experience in the dentist’s chair so you have peace of mind during your next appointment. Our dental technology includes digital x-rays, which reduce your exposure to radiation. This is just one of the many ways our family and cosmetic dentists look out for you. 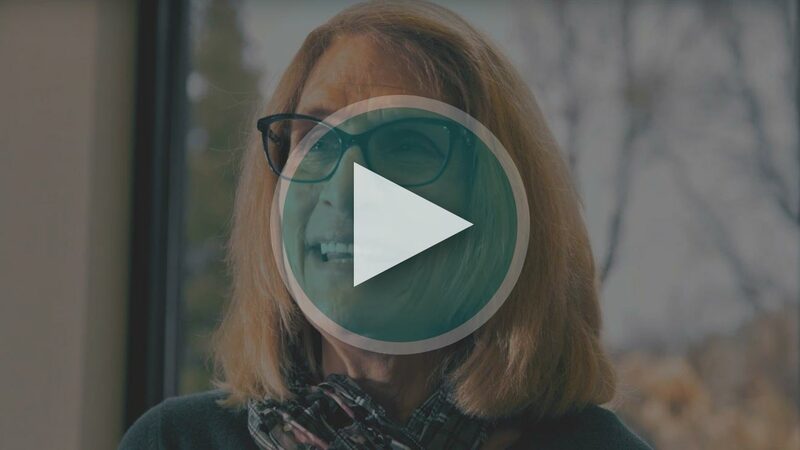 Watch more patient video testimonials here! Learn more about your first visit! We want your first visit to our office to be a welcome one where we can establish a lasting relationship. We will discuss any areas of concern you may have and what your dental goals may be. We do that in part by obtaining vital information such as your medical and dental histories. This information is important so we can provide you with the highest quality care. We provide an array of different dental technologies that will allow our dentist to take a very close look at the teeth and surrounding structures with amazing accuracy. 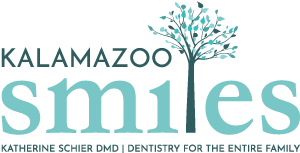 The dental technology we use at Kalamazoo Smiles is second-to-none. We aim to ensure every patient receives the highest quality care and our in-office technology is one of the many ways we deliver on that promise. Check Out Our Dental Technology!